dany and dothraki. . HD Wallpaper and background images in the Daenerys Targaryen club tagged: photo game of thrones house targaryen daenerys. 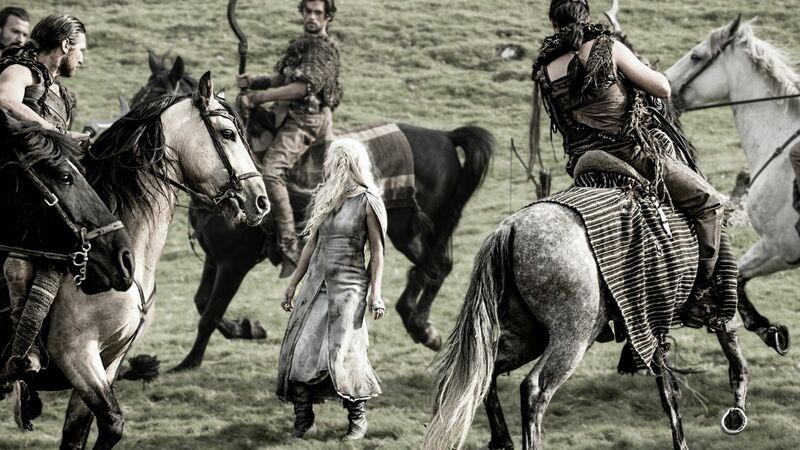 This Daenerys Targaryen photo contains pferdewrangler, wrangler, pferd wrangler, lippizan, lipizzaner, and lippizaner. There might also be reitweg, pferdepfad, packpferd, lastesel, reitpferd, reiten, montieren, sattelpferd, and berg.